Your engagement and wedding rings should be as unique as your loved one. 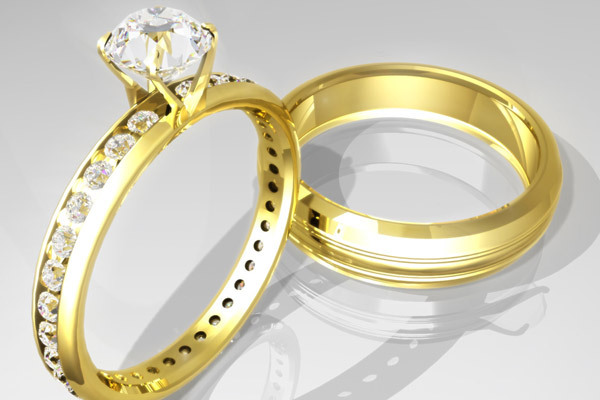 Whickham Jewellers specialises in making bespoke jewellery to your specification. When you commission a bespoke piece, we will discuss your requirements with you and make recommendations if necessary to ensure you get the perfect result. Whether you'd like engagement and wedding rings that jigsaw together or matching pendants with intertwining initials, Whickham Jewellers can guide you through the process. Our skillful craftsmen are passionate about creating beautiful unique jewellery. We also have engraving facilities so you can add that personal touch to your other jewellery.